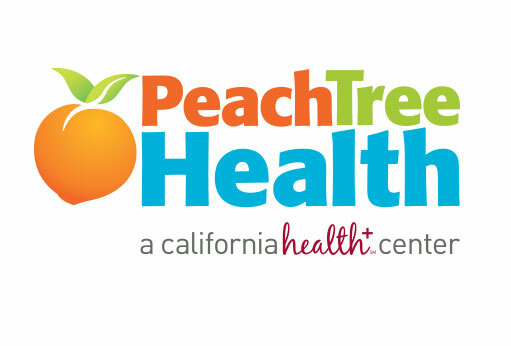 Peach Tree’s Pediatric Center in Yuba City is now open! 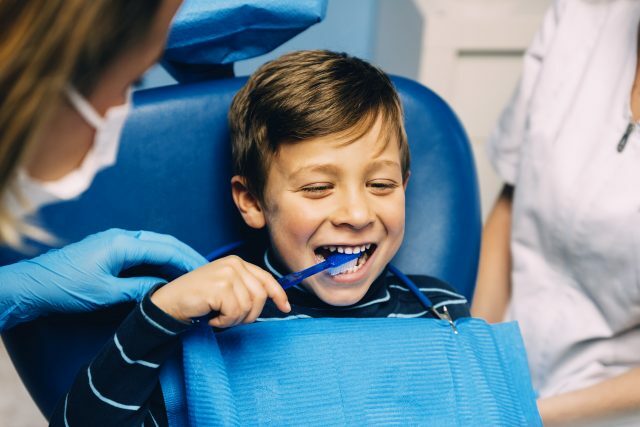 New dental suite and medical facility taking appointments now for kids in Yuba. Visit now! Since 2001 the Yuba/Sutter community has relied on Peach Tree’s Marysville Immediate Care clinic. Read more now! This year Peach Tree Health was awarded the region’s Favorite Hospital/Clinic for 2017! Read more now. Midmark, a leading provider of healthcare equipment, recently did a feature piece on Peach Tree and had some kind words to share: “Your dedication to healthcare and making sure all patients receive the health care they deserve is refreshing and we commend you!” See more.